Thrips flights were down last week for the first time since planting. Many of us agents are involved in a 1 leaf spray efficacy trial UGA Extension Entomologist Dr. Phillip Roberts and Miller County Agent Brock Ward designed to help get data across the state. We have to rate it exactly 14 days after spraying, and this week I rated two of mine. The difference between a 1 leaf spray and no spray or later spray is very obvious. We’ve also been discussing foliar sprays this week. Here are some questions we’ve discussed. Should we follow with a second acephate spray? Dr. Roberts has conducted trials with 1 +3 leaf sprays, and they showed no difference from a 1 leaf ONLY spray. Something I noticed rating our thrips trials is not only the effectiveness of 1 leaf sprays, but also how fast the plants grow in 14 days. 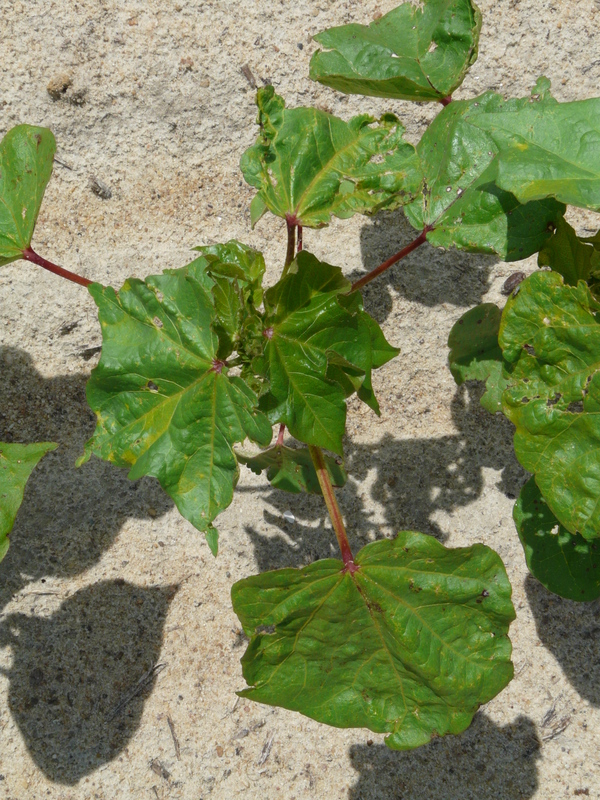 If we have a timely insecticide spray, AND growing conditions are good, cotton will outgrow potential thrips issues. 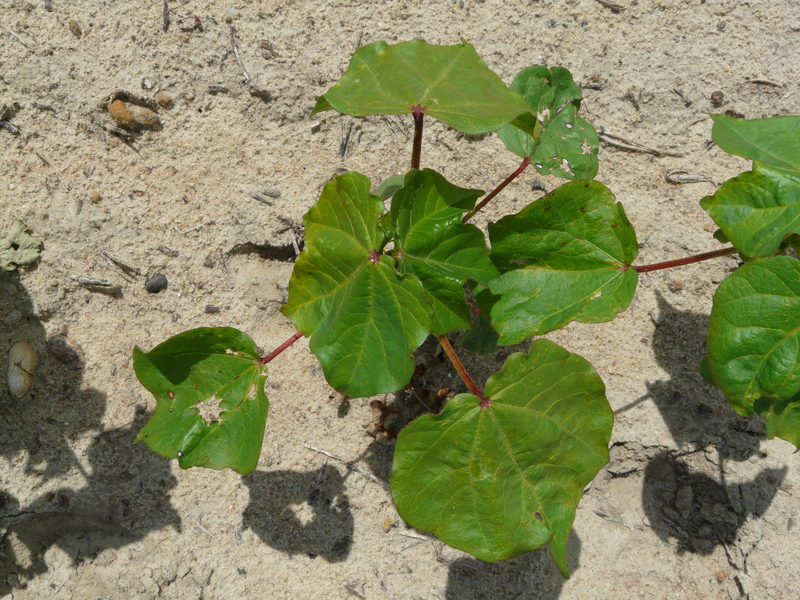 The only reason to consider a second foliar application is if 1) cotton is not growing fast 2) thrips are still highly active. It would be a judgment call at best. How long does this foliar spray of orthene last? Research entomologist Dr. Michael Toews, and Dr. Roberts have data on this that hasn’t been totally put together, but the best analysis is maybe 3 -4 days. Pyrethroids, on the other hand, photodegrade fast. Dr. Roberts says pyrethroids will kill thrips, but the reason we do not recommend them is 7 days after treatment, thrips populations are higher where pyrethroids were sprayed than where orthene was sprayed.